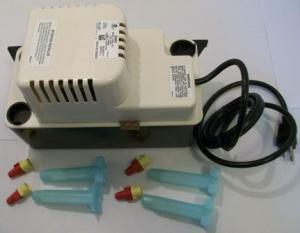 Little Giant VCMA-15ULS condensate removal pump. You had the exact item I needed, shipped it fast and I received it on schedule. It works great and I am very pleased and satisfied.